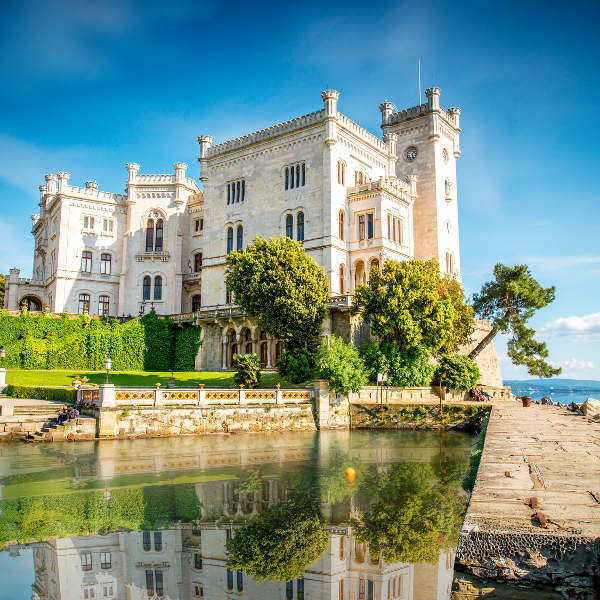 Cheap flights to Trieste are now available for a limited period of time, so prepare to drift away into a world of fantasy as you explore this charming and diverse city! Trieste is home to Trieste – Friuli Venezia Giulia Airport (TRS), previously known as the Trieste – Ronchi dei Legionari Airport. Just a 30-minute drive from the city centre, TRS mainly serves Alitalia and Lufthansa. 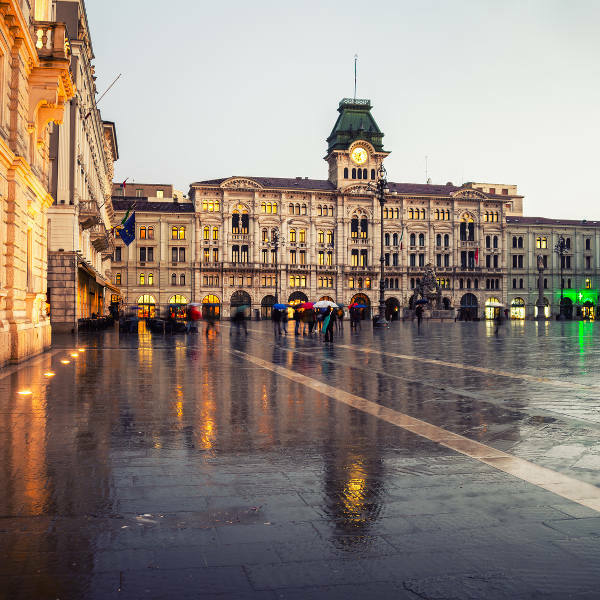 Affordable flights to Trieste depart from Cape Town and Johannesburg. 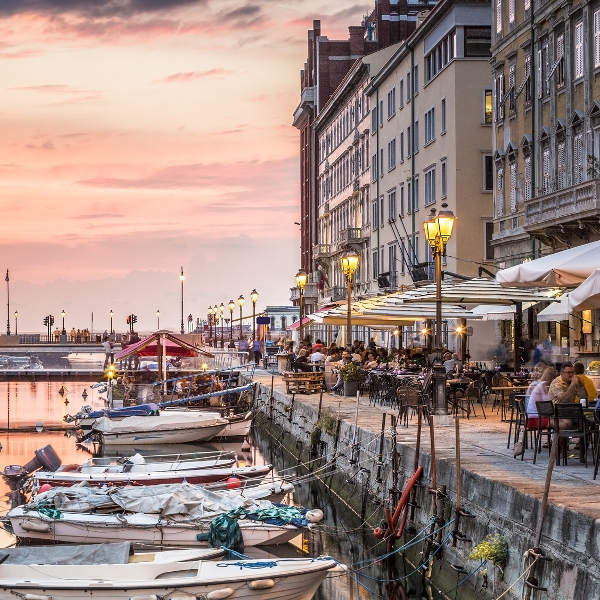 Flight duration from Johannesburg to Trieste is approximately 15 hours and 50 minutes.